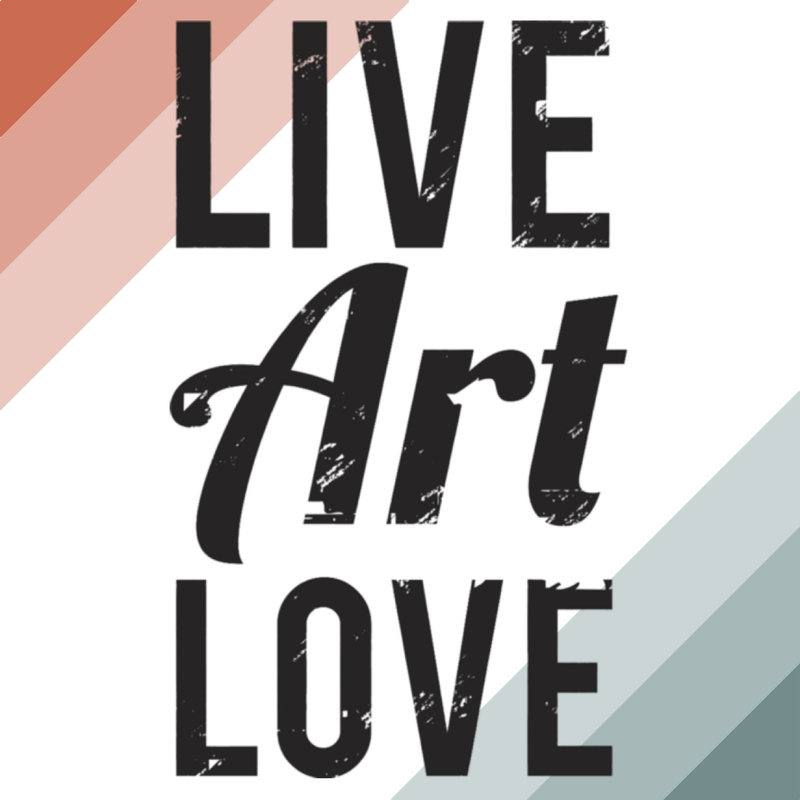 Live Art Love is a Los Angeles based Creative Company. Team includes Brand Strategists, Creatives, Producers & Directors - Worked with the biggest ad agencies, including Wieden+Kennedy, M&C Saatchi, & Jack Morton. Clients include: Bose Headphones, Foot locker, AT&T, Reebok, SIX:02, Halls etc.